Beautiful weather, pristine beaches, lush gardens, crystal clear ocean, great music, great food – what more could you want? 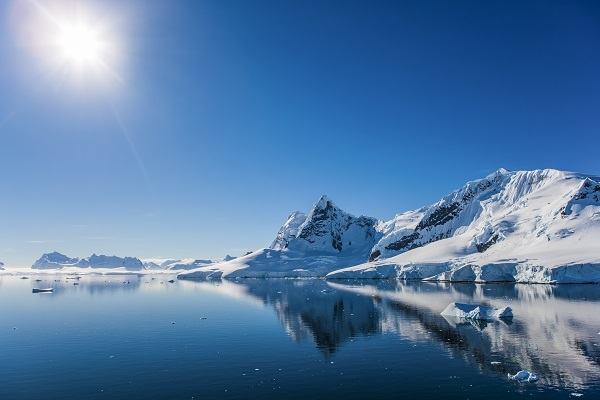 A little cold, but as you sail through glass clear water and pristine ice, you could get the chance to see the Northern lights, penguins, wales, seals and beautiful birds. The ‘aloha’ spirit will capture any visitors to Hawaii; you can visit an active volcano, relax on their warm beaches, or explore the spectacular scenery. Although it is quite a journey, Australia is an amazing location for a truly memorable holiday. The opportunities to be active, to sight see and to relax are limitless. The Canary Islands really will feel like you have been washed up on a paradise Island. Each island has a different personality, and different things to offer. Offers something for everyone, beautiful beaches, wildlife, stunning rainforests plus diving and snorkelling. For a glamorous destination, which is favoured by celebrities, with beautiful beaches, great food, and fascinating culture – head to the French Riviera. Again, a colder destination, but you could marvel at the Aurora, bears, moose and bald eagles. The culture, food, architecture and absolutely electric atmosphere will really captivate your senses. Whether you want beaches and rainforests or deserts and snow-capped volcanoes or busy cities and historic ruins, Mexico can deliver.